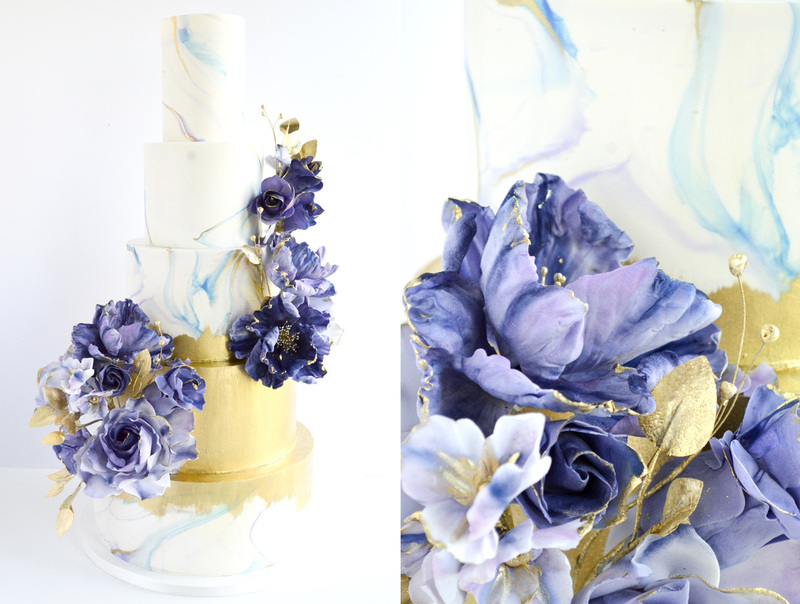 Sugar Realm is a Philadelphia wedding cake and specialty cake design studio, that specializes in creating one-of-a-kind wedding cakes, celebration cakes, and corporate events cakes. All cakes and fillings are made fresh on the week of the event, from only the finest natural ingredients. ​​All flowers and decorations are hand-crafted from sugar. Welcome to our sugar kingdom. As much as ileana loves baking and cake decorating, she loves teaching. Social by nature, ileana thrives in connecting with students and sharing her passion for sugar crafts. Her classes are scheduled around her busy wedding cake calendar, and are typically arranged in the off months of the wedding season.